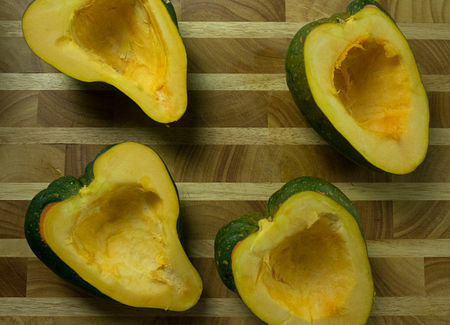 We love winter squash! 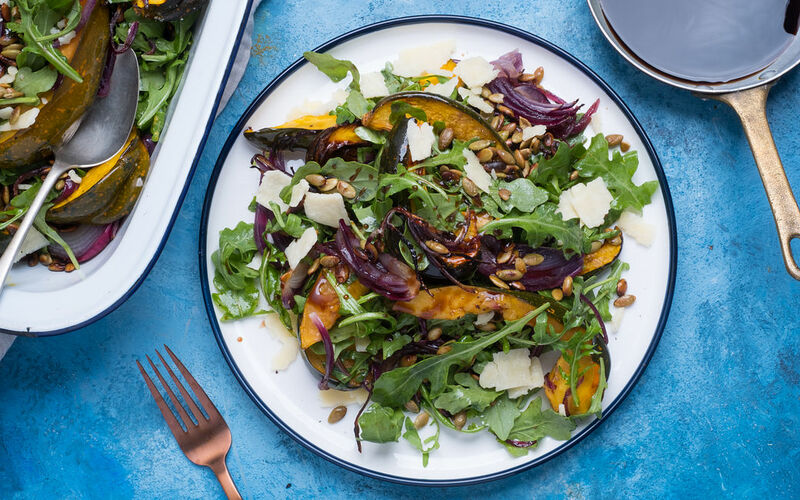 This perfect vegetarian dish for chilly evenings is a beautiful blend of roasted acorn squash, arugula, toasted pumpkin seeds and parmesan all tossed together with a balsamic reduction. Halve the acorn squashes and remove seeds. 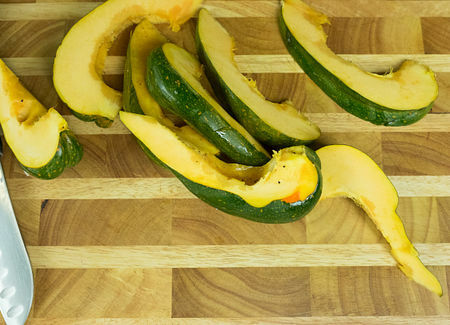 Slice squash lengthwise. Peel and slice the onion. 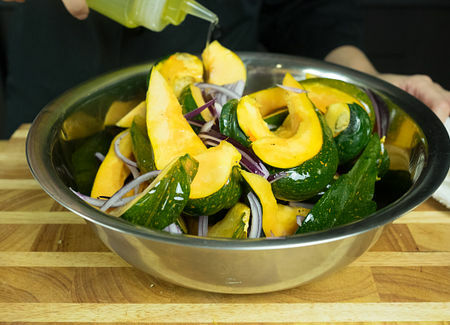 Add onion and squash to a large bowl and drizzle with olive oil, salt and pepper. Toss to coat well. Place on a baking tray lined with parchment paper and bake for 25 minutes. 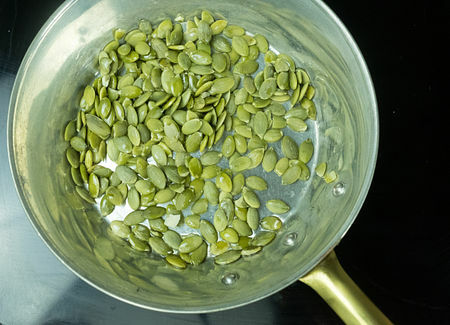 Roast the pumpkin seeds over low heat for about 5 minutes, mixing often so they don't burn. Remove and reserve. 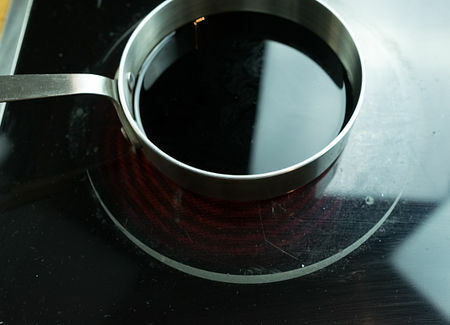 Add the balsamic vinegar to a small pot and cook over medium heat for 5 minutes to reduce. Reserve. 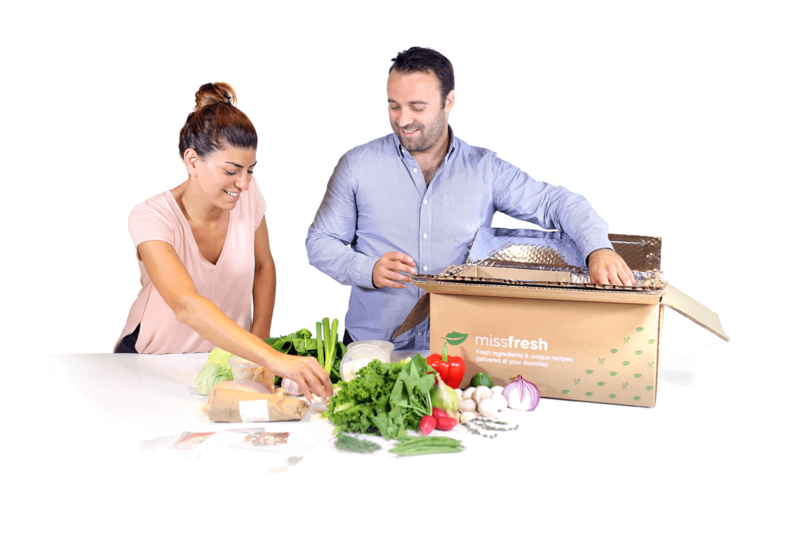 In a bowl, mix roasted vegetables together with arugula. Add balsamic vinegar reduction and a drizzle of olive oil, salt and pepper. Mix well to coat. 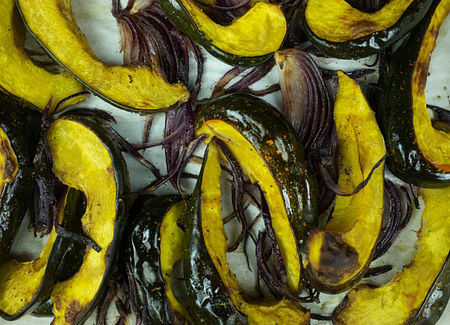 Serve topped with pumpkin seeds and Parmesan cheese.